NOW ACCEPTING FHA BUYERS! Do Not Miss Out! 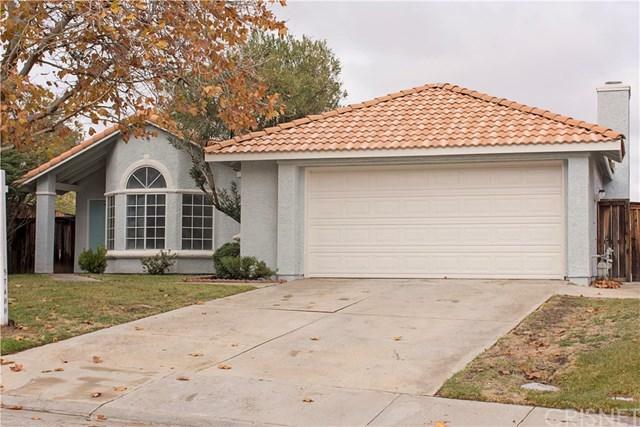 Great Single Story in the Heart of Rancho Vista. 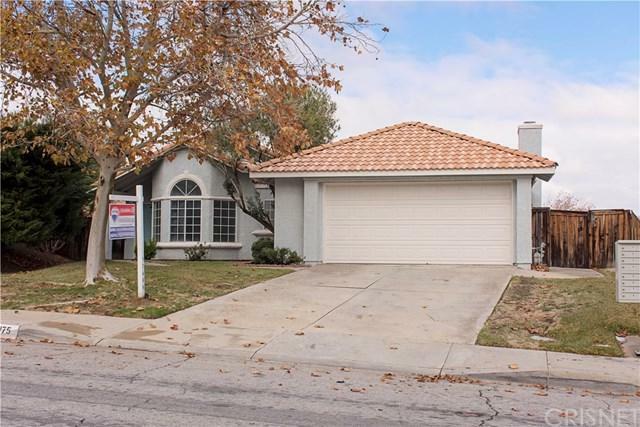 This Remodeled, Move-in-Ready Home features 4bdrm/2baths, 1562 sq/ft, and over a 9,000 sq/ft Lot. Home has all new interior and exterior paint, all new modern laminate flooring, new lighting, and a New Modern Kitchen with Quartz Counter tops, Stainless Steel Sink, & All New Whirlpool Appliances. The floor plan features separate family& living areas, high vaulted ceilings, & overall a great useful design. The lot is very large and offers tons of opportunities to create personalized entertainments spaces. 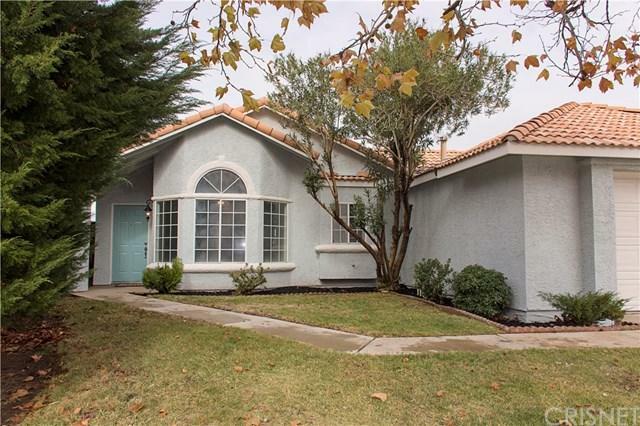 Home is located near Marie Kerr Mark, and minutes away from Highland High School, AV Mall, & offers easy Fwy Access. 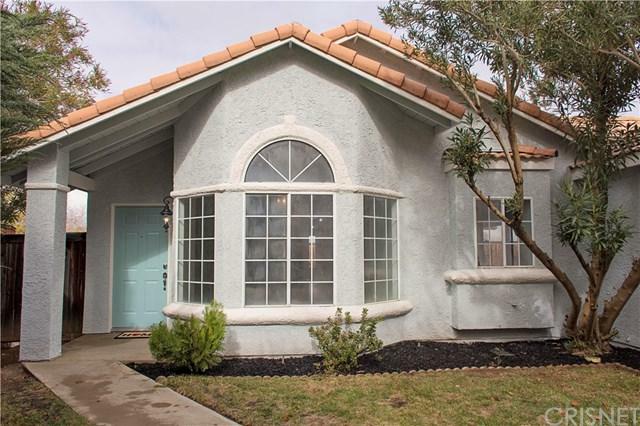 Sold by Jesus Aguilar of Keller Williams Vip Properties.